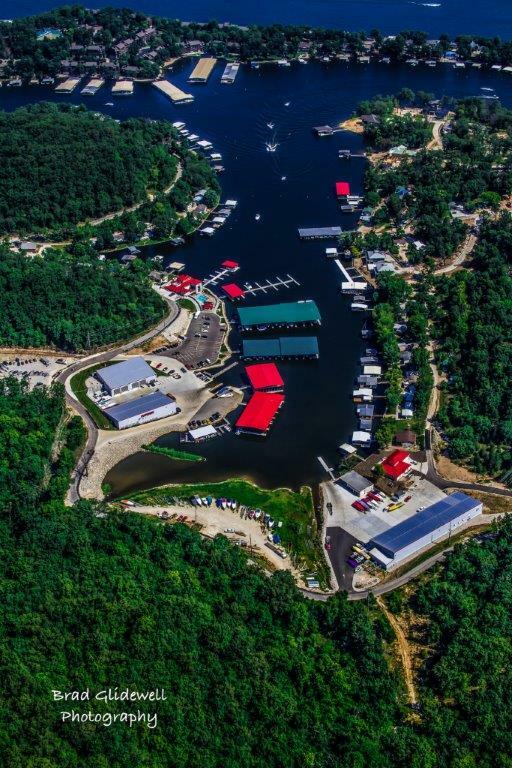 Redhead Yacht Club located at 1650 Yacht Club Dr. Hwy KK to Three Seasons Rd (or by the water at the 21 mile marker) is one of the Lake of the Ozarks newest full-service marinas. To say full service is an understatement because Redhead Yacht Club offers more high quality services and products than any facility like it at the lake. As a matter of fact, you would have a hard time finding any facility anywhere in the U.S. that tops its offerings! I can tell you I've been going to this facility since the late 1970's before Rusty Clark owned Yacht Club Marina, and you would not even recognize it. YCM was a popular destination as it became the Sea Doo dealer in the 1980's, which brought many people to this location over the years. My parents kept a boat moored at YCM for many years, as did my aunt and uncle. I used to pull up in my 1981 DeLorean and would be the talk of the Marina. If I still owned the DeLorean and pulled up on the Redhead Yacht Club parking lot today, it would feel as if the future caught up to the DeLorean's time-traveling capabilities as suggested in the 80's hit movie – Back to the Future! The evolutionary process of development was well recognized by the owners of Redhead Yacht Club. 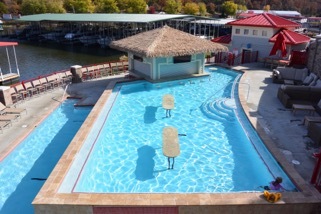 Their vision and great planning – along with the lake's likely largest private investments in a single development – has raised Redhead Yacht Club to the pinnacle of waterfront developments at Lake of the Ozarks while at the same time establishing a par for future developers to achieve. 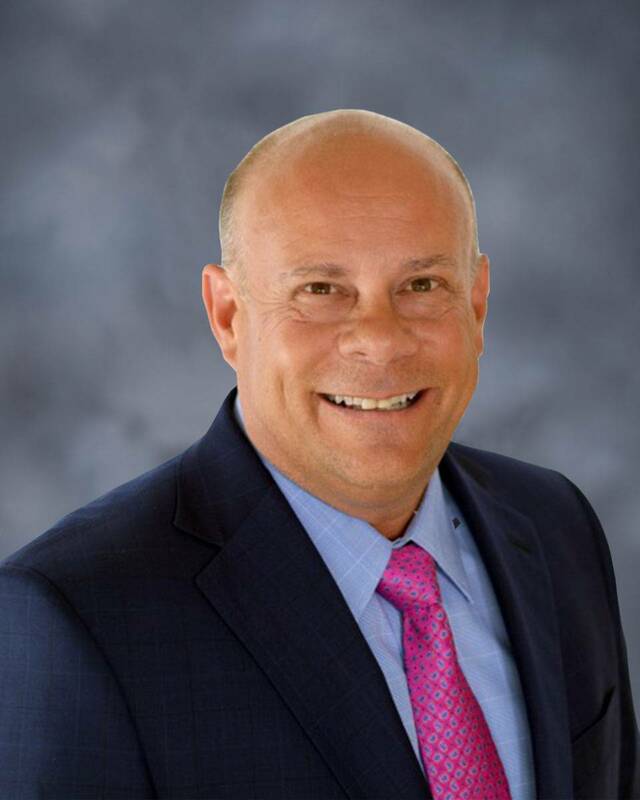 This is all great news for anyone interested in our community's sustainability. 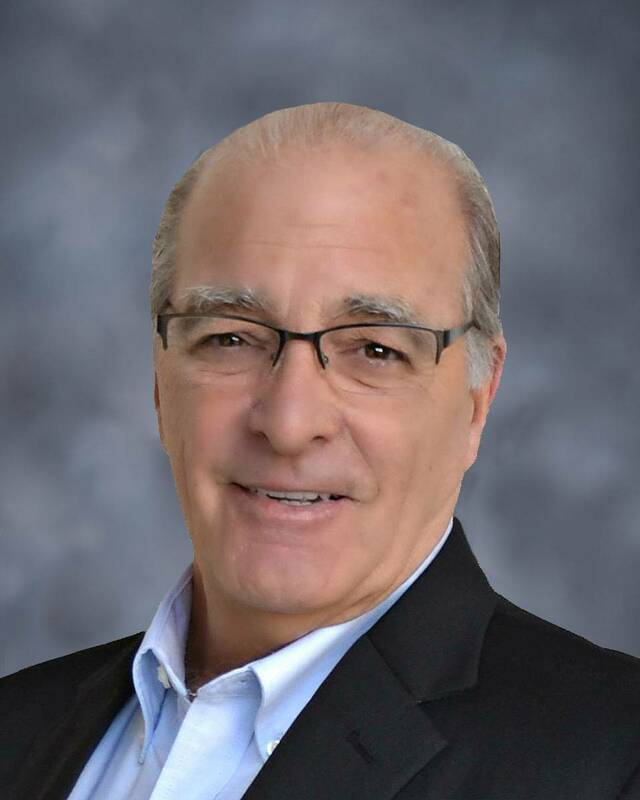 This single investment will have a tremendous impact on real estate values, helping potential vacationers, second-home buyers and retirement-home buyers determine that the Lake of the Ozarks is the place for them! To start Redhead Yacht Clubs facility is home to Performance Boat Center. 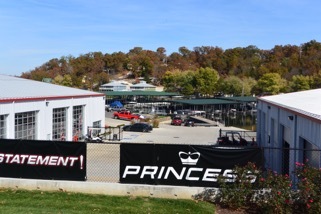 Performance boat center operates out of several state-of-the-art buildings offering sales, service and support for many types of boats here at Lake of the Ozarks. Performance Boat Centers showroom is incredible and a must see for any visitor to the lake. The showroom has lots of natural light showing off their boats like the works in an art museum. Specializing in Performance Boats you can view Power Boats on display in their showroom that range in price from $100k to over a Million! The boats on the upper end of this spectrum have amazing paint and finishes which the lighting shows off like a sunny day on the lake. Performance Boat Center’s boats are truly some of the highest quality, finest appointed and powered boats on Earth! They offer boats from Outerlimits, Skater, Cigarette, Statement Marine, Sunsation and Princess Yachts as well as a fine selection of quality Brokered Boats. 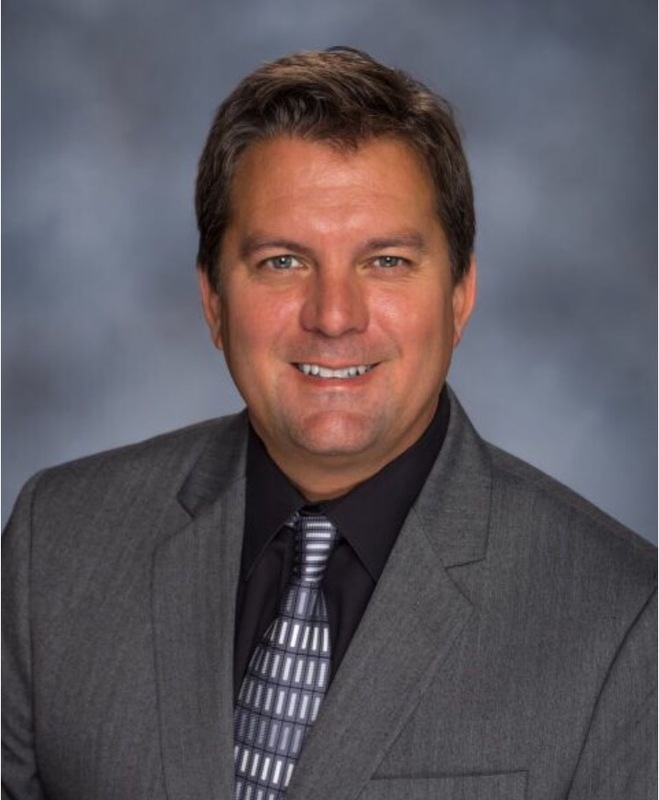 You wont find a sales staff more knowledgeable about the products they sell and represent or a service team more capable anywhere in the Midwest, with Mercury certified technicians you can be assured your boating investment has the right people behind you. Redhead Yacht Club has acquired much of the property within their cove. Cabins are available for nightly and weekly rentals. Although I have not personally viewed them I would suspect they are appointed to the same high standard as the rest of the facility. A quick birds eye view of the facility would suggest that they have plans for more to come in this department. Redhead Yacht Club offers boat slips both wet and dry ranging in sizes and amenities. They also offer a well-appointed marina store, public restrooms and a fuel dock with ice, soda, beer and snacks. Every time I have visited the fuel dock it has been staffed to help get my boat docked safely. 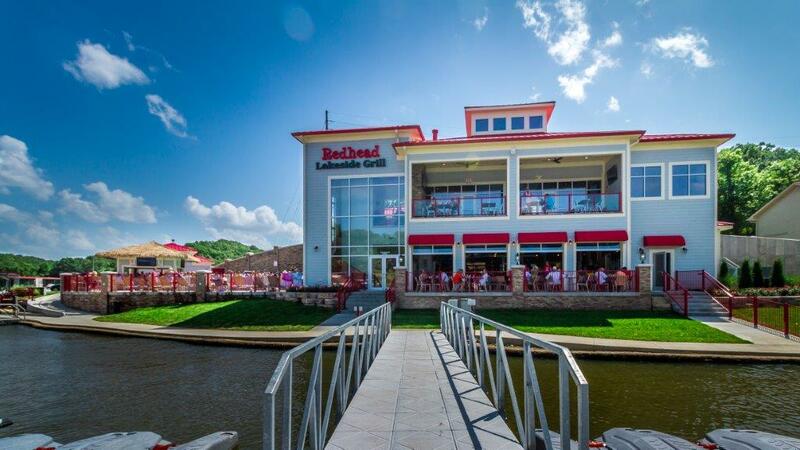 The newest component to Redhead Yacht Club is the Redhead Lakeside Grill. The smoke-free facility offers indoor and multiple outdoor seating areas. On the front side of the building there is ground-level seating overlooking the fuel dock and the view out of the cove. Immediately above this level on the second floor is an outdoor deck that in the fall/winter months has a high quality zippered canvas enclosure. The enclosure is almost entirely see-through similar to the Eisenglass on your boat. Overhead are plumbed radiant heaters and a fireplace is located in the south wall giving you plenty of warmth on the coldest of days. Clearly they have prepared this area to be utilized much of the year as they plan to be open 7 days a week, year round. Entering the Lakeside Grill you will find an amazing bar with appointments such as custom nautical lighting fixtures, door handles, bar railings and the like. The wood-fired Pizza Oven is viewed through a wall of glass where you will see staff dressed like they work at a five star hotel/restaurant. The restrooms on either level are as nicely appointed as any and have just the right level of music piped into them drowning out the sounds associated with a visit to any restroom. The attention to detail is not amiss in this facility. I’m for being green but sometimes you need a paper towel for whatever the reason, only to find that the restroom you are at only offers hand dryers. You wont be aggravated by a visit to the restroom at Redhead Grill as their restrooms offer both. The Redhead Grill has an elevator for handicap or special needs to both levels not limiting where you may want to sit if you have a disability. The TV configuration is one of the best I have ever seen and on a small level somewhat like those found at a huge Rock Concert venue. 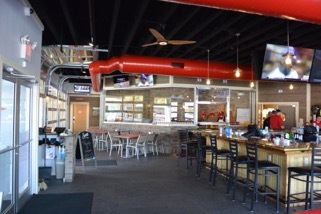 TVs behind the bar or throughout the facility are tuned into sports channels or local coverage of boating events. The décor is not over the top but exactly the types of finishes that make it unique to Redhead Grill and display the thought put into the entire facility. The Redhead Grill offers an outdoor bar with plenty of seating as well as two pools integrated into one another. In total that is three bars if you are counting, so service is from my experience always speedy and without frustration as the staff seem to have everything they need to make your visit and their presentation to you unequalled at the lake. Upon each of my visits to the Redhead Grill the staff are well trained and have had smiles on their faces. They seem to be proud to have the job they are responsible for. What a fresh experience! Often times after visiting a restaurant in any market place I am left with many negative impressions, not the case here. A recent visit to the Redhead Grill found a swarm of bees surrounding our table. Tommy our waiter was very accommodating and rapidly moved us back inside to finish our lunch. The food is great and there is a nice selection of healthy choices unlike so many menus filled with deep fried items. 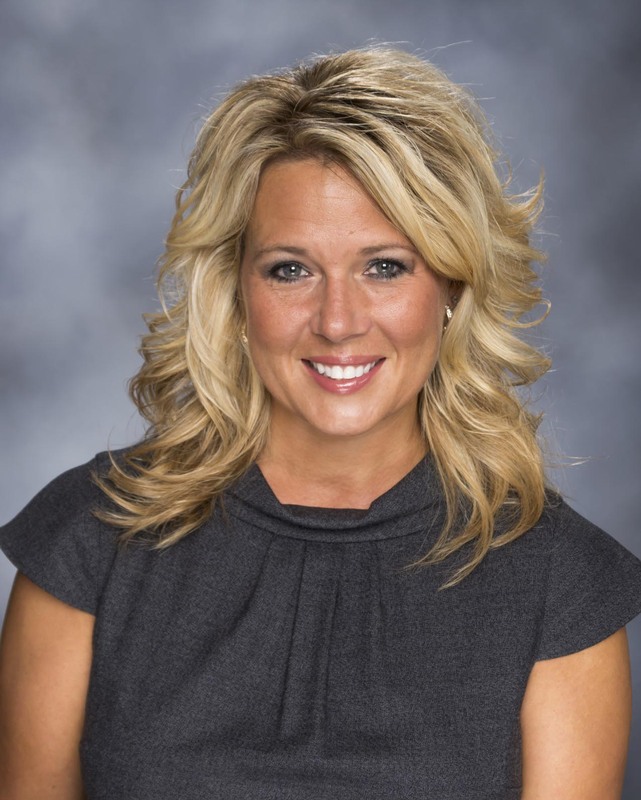 My wife and I have owned multiple restaurants here at the lake and know very well the challenges operations can be. It seems through well organized management the Redhead Grill is capable of delivering a quality experience time after time. In summary Redhead Yacht Club, Performance Boat Center and Redhead Lakeside Grill are doing things right. I recognized many faces such as Rusty, Myrick, Elmo and Pierre, these guys have been in this business for a long time and have a lineage of success. It is nice to know that Redhead not only is providing the best of all the facets of business they offer but are doing so with local people! These are just my observations so I encourage you to go see for yourself and allow the staff to live up to their show-me states motto and “show you” what they have to offer. I feel very fortunate to have such an investment made in our community, Redhead Yacht Club should not only be welcomed to our community but should be recognized as a vital asset to the sustainability of our community and its tourist driven market. Thank you Redhead Yacht Club and best wishes!